Senior living communities in Texas aren’t what they used to be. Many seniors contemplating senior living envision quiet retirement homes filled with rocking chairs and not much else. 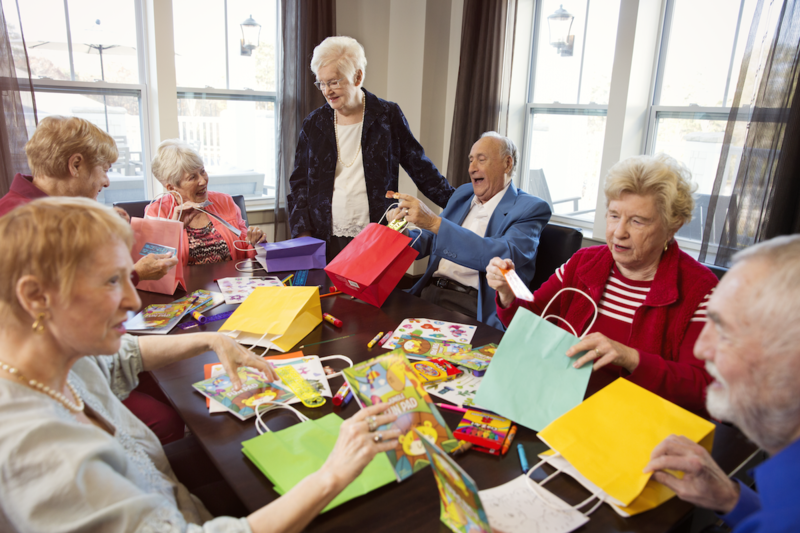 Today’s senior living communities boast a robust variety of activities, community events, and outings. 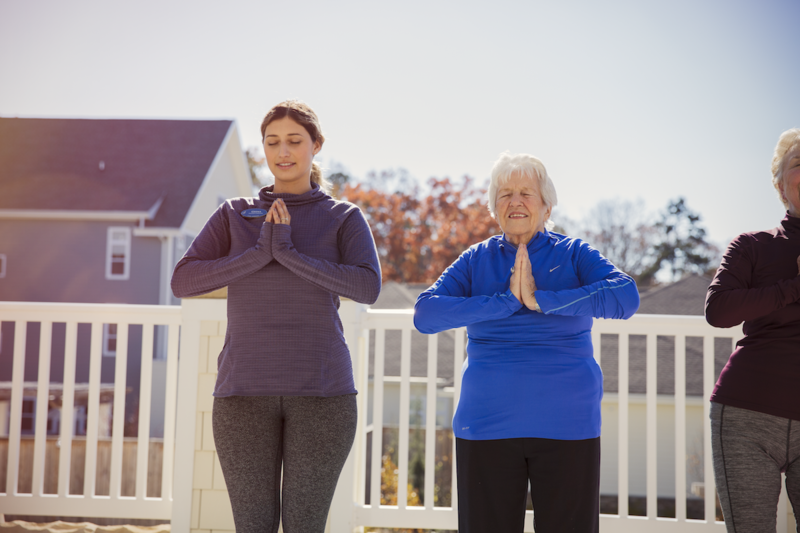 As the home to some of America’s most rapidly aging cities, including Dallas-Fort Worth and Austin, Texas has remained ahead of the senior living curve. For decades, most older adults have said they wanted to age in place, remaining in their homes for as long as possible. One AARP survey found that about 90 percent of seniors hope to stay at home as they age. According to a new study published in The Gerontologist, that trend may be changing. Researchers found a roughly equal preference for assisted living and for various aging in place options. This may be due in part to changing perceptions of senior living. There’s a dark side to healthy eating. It includes endless Sunday night meal preparation; scouring recipe books for something new; spending an hour at the grocery store only to get home and realize you forgot the key ingredient. And that’s not even taking into account the exhausting toll driving, shopping, and cooking can take. Even if you love cooking, chances are good you don’t love it all the time — especially if you’re the only one in your house whoever does it. When you think about balance, you might envision the seemingly impossible contortions of a ballet dancer or the high-wire act of a tightrope walker. But balance is more than just a novelty. It’s a key skill you use in just about everything you do. Good balance can reduce your risk of falling and make it easier to walk, go up and down stairs, and perform simple daily tasks such as vacuuming and dusting. 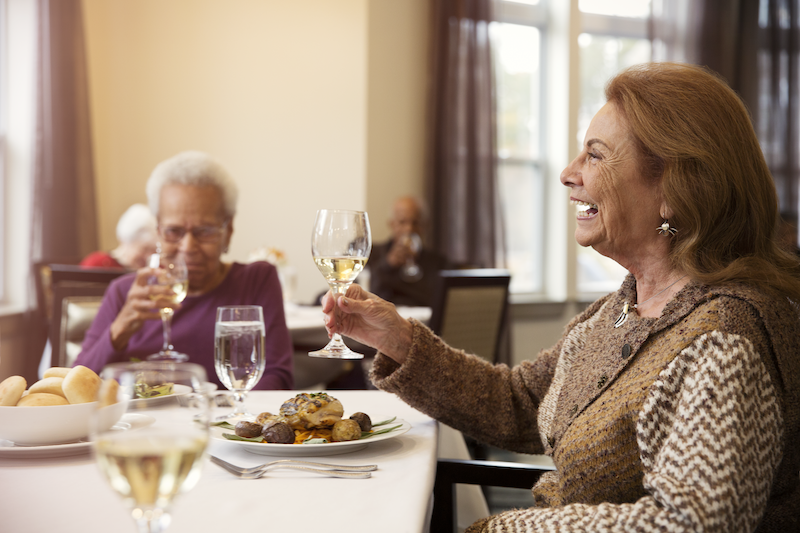 The engaged lifestyle often runs counter to the stereotypes many seniors have about senior living communities. 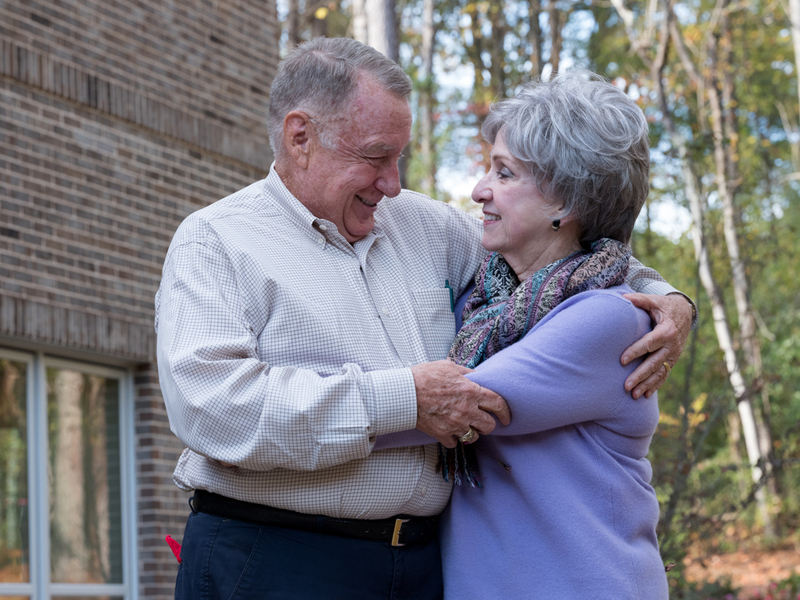 Arbor’s Atlanta locations boast a wide range of activities, opportunities for continued learning, a chance to volunteer in the community, and a place to make and nurture friendships that last a lifetime. 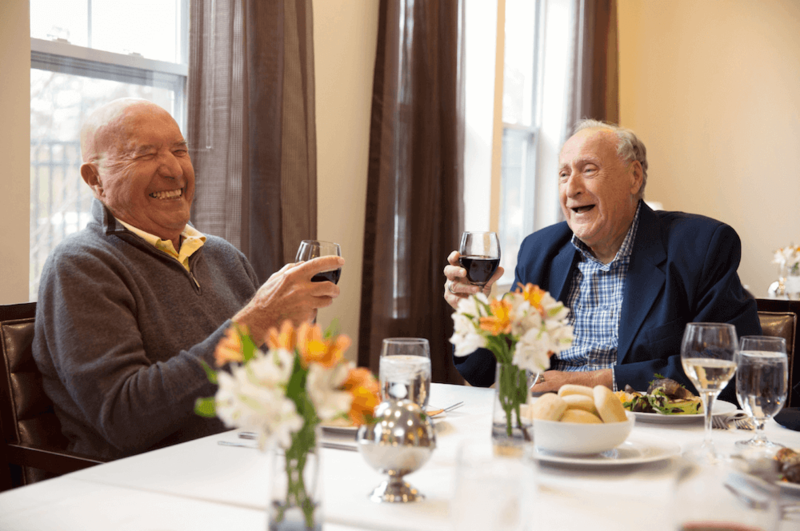 We’re proud of the deeply connected communities we have built and the way these communities continue to undermine stereotypes about what it means to grow older or to move to senior living. Seniors are just as diverse as any other demographic group, with different goals, different passions, and different concerns about the future. Yet as a society, we’ve long talked about seniors as if they’re all the same. This ageist notion rightly triggers a number of fears in seniors. 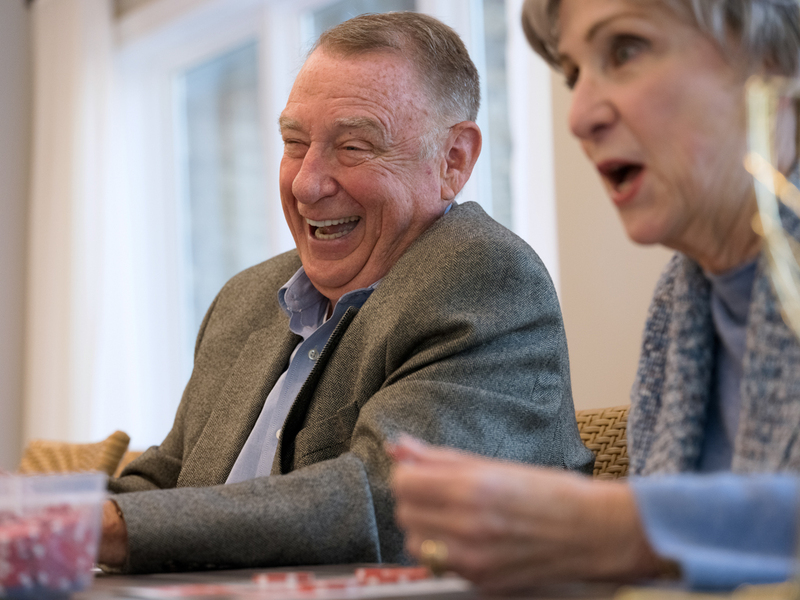 They worry about being put away, about being abandoned, about being treated like an “old person.” And when it comes to senior living decisions, many seniors operate from a place of fear rather than one of hope. 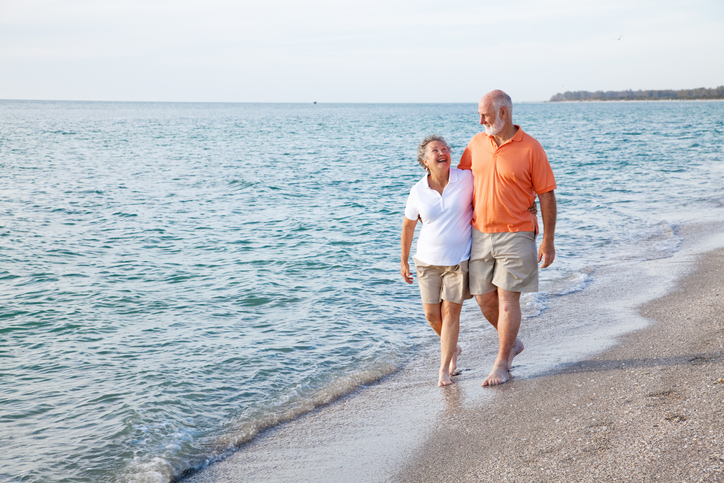 With 18.7 percent of its population over the age of 65 , Tampa, Florida, is the nation’s most popular large metropolitan landing spot for seniors. 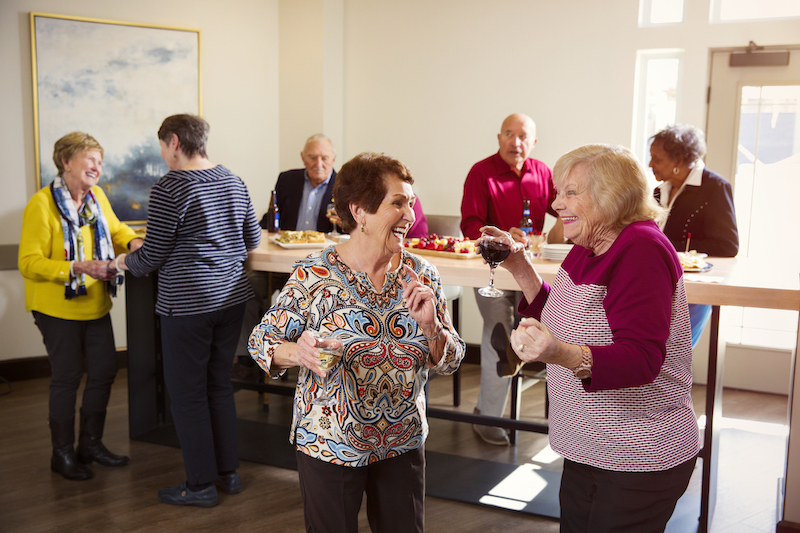 Seniors choose Tampa because of its year-round warmth, its active social life, and its commitment to quality care for its senior residents. If you live in Tampa and are exploring senior living options, you’ll find an embarrassment of riches. This is one of the best places in the country to grow older. 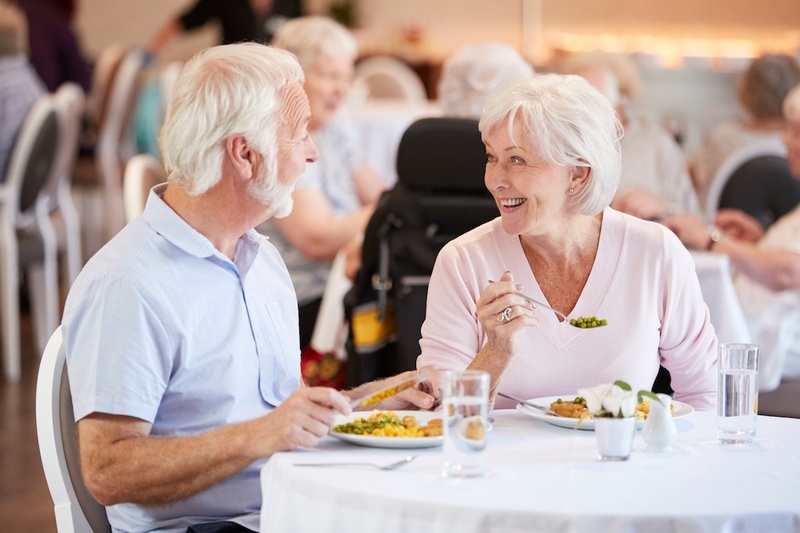 Here’s how to sort through your options to find the best senior living in Tampa.